Bass that goes further. With the Sennheiser e602 II Dynamic Instrument Microphone, you can capture the sound and feel of bass instrumentation with absolute precision. With a frequency response that delves all the way down to 20Hz, the e602 II injects the impact, warmth, and detail of your instruments directly into your mix. 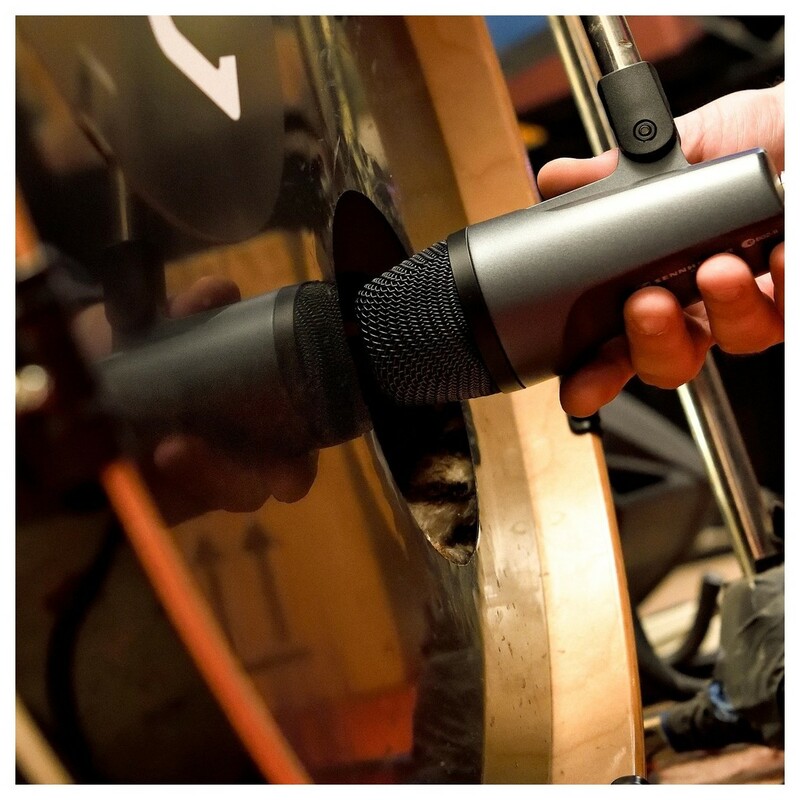 Whether you're recording a kick drum, bass guitar, double bass, or even a tuba, the e602 II forms a solid foundation for your sound. 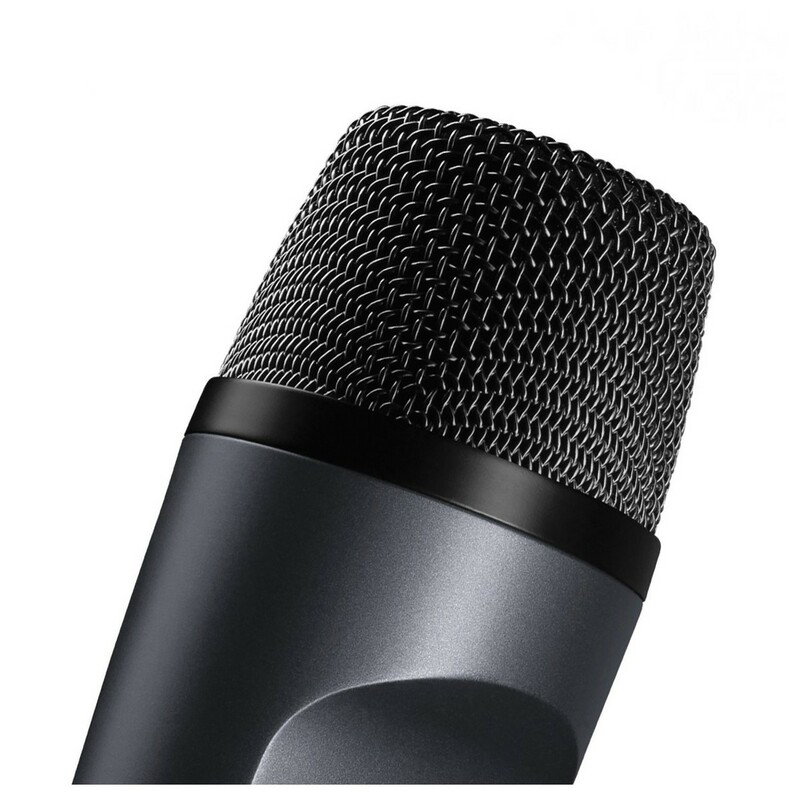 With a rugged and lightweight aluminium body, this ultra-reliable microphone can be positioned with complete stability, even on long boom arms. It's the perfect choice for even the most problematic of bass signals. 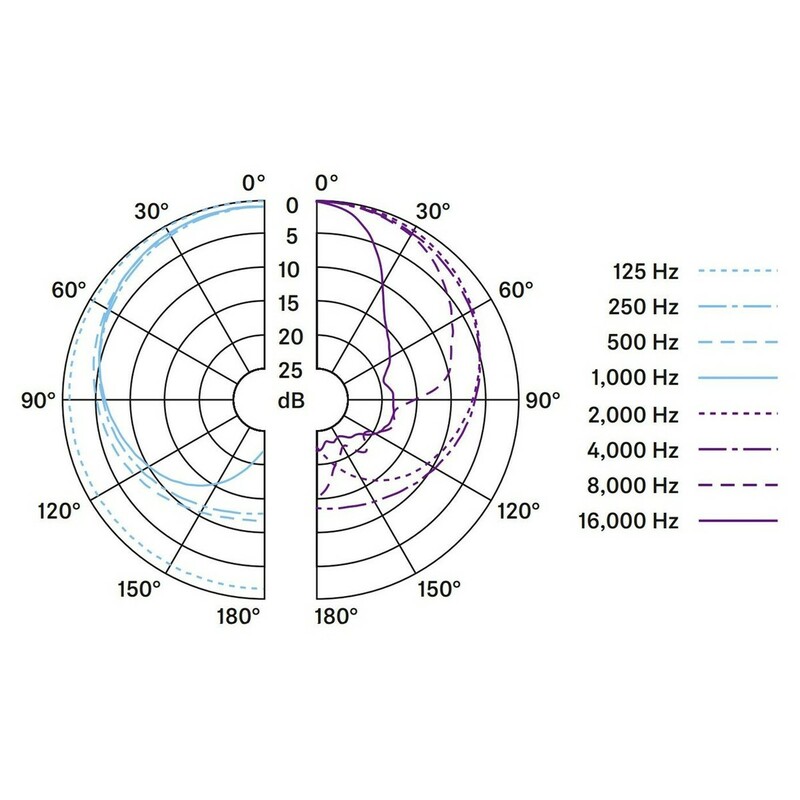 Plus, with a cardioid polar pattern and frequency-independent directivity, the e602 II gives you complete isolation from other sound sources. Whether you're on stage or in the studio, let your bass instruments be heard exactly the way they were intended with the e602 II. 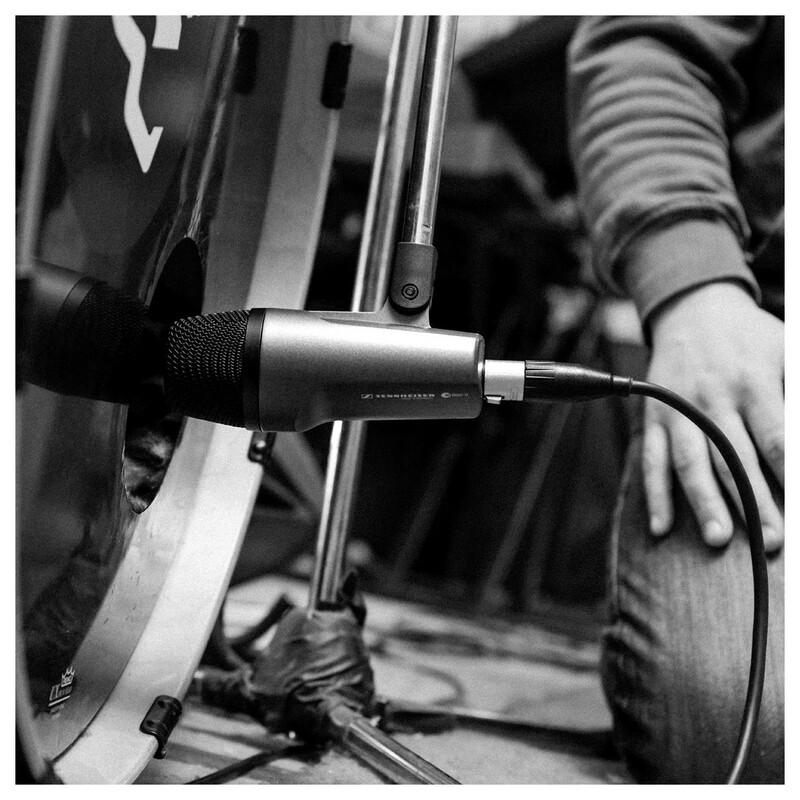 The unrelenting force of a bass drum. The thick warmth of a bass guitar. The rich substance of tubas and brass. The e602 II takes the sound and detail of your instrument and lets you inject it into your mix exactly the way you want to. Its extended low-frequency response gives you the ability to capture everything right down to the lowest end of the sub-bass frequency range. 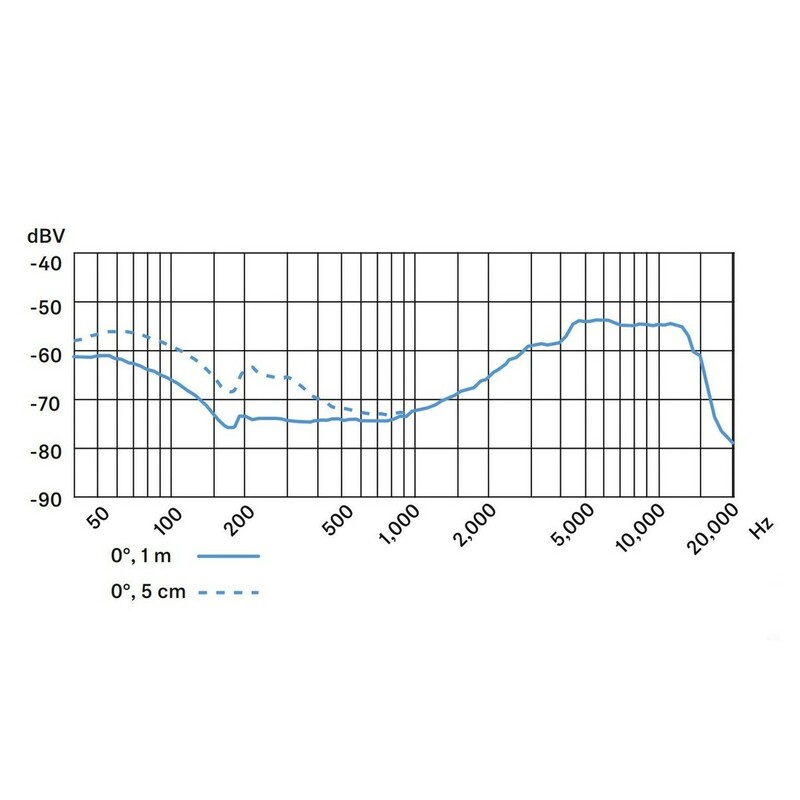 Its fast transient response works in combination with the wide overall frequency response to reproduce the punch and impact of your sound source. 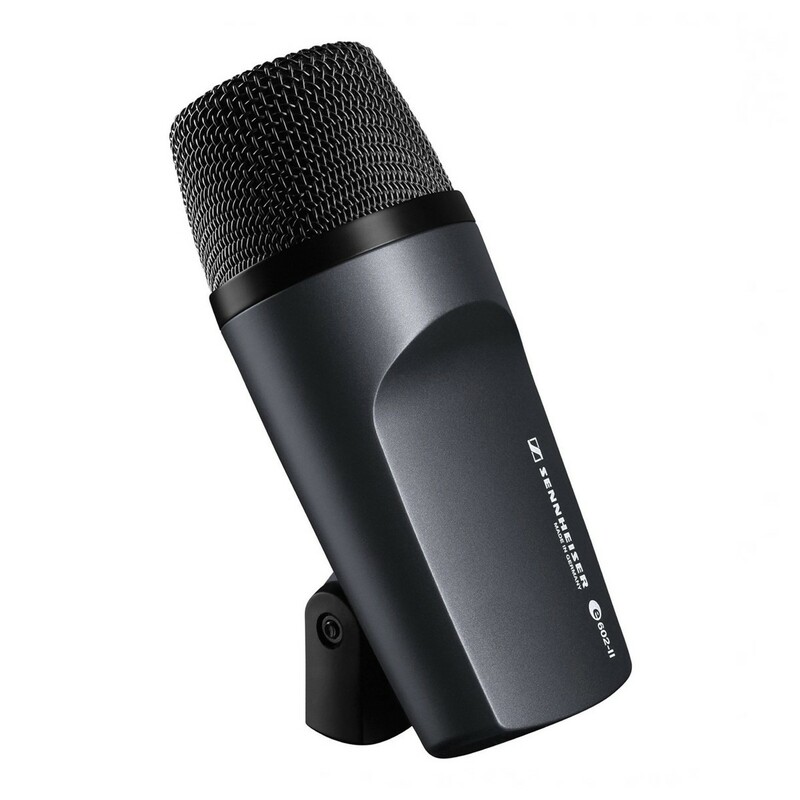 Plus, with a cardioid polar pattern and frequency-independent directivity, you can make use of the e602 II's exceptional isolation from other nearby sound sources. 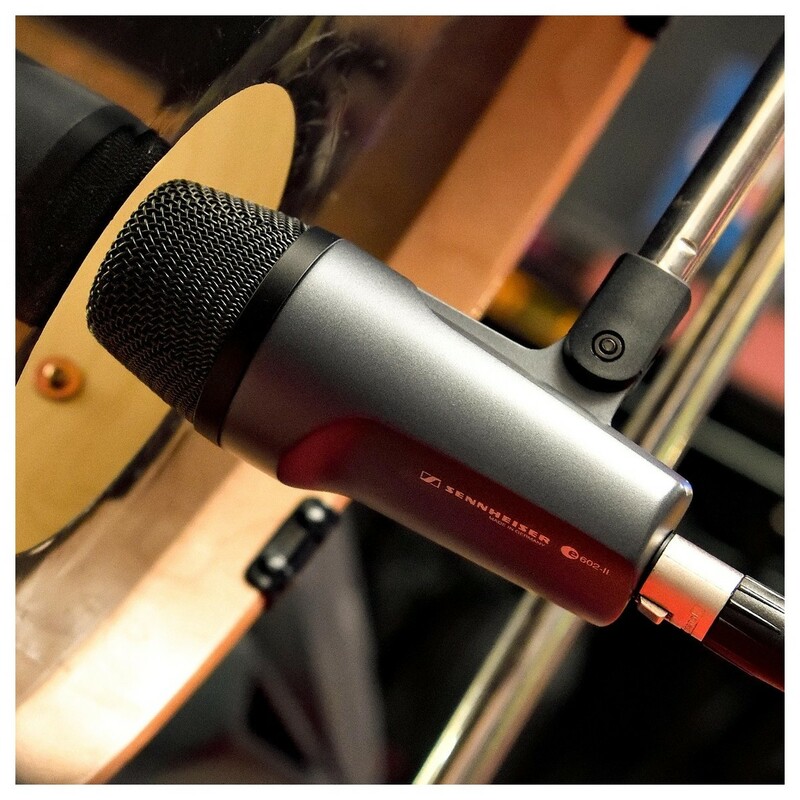 Housed in a lightweight aluminium body, this powerful and versatile instrument microphone is not only rugged and reliable, but also easy to position with outstanding stability, even on long boom arms. 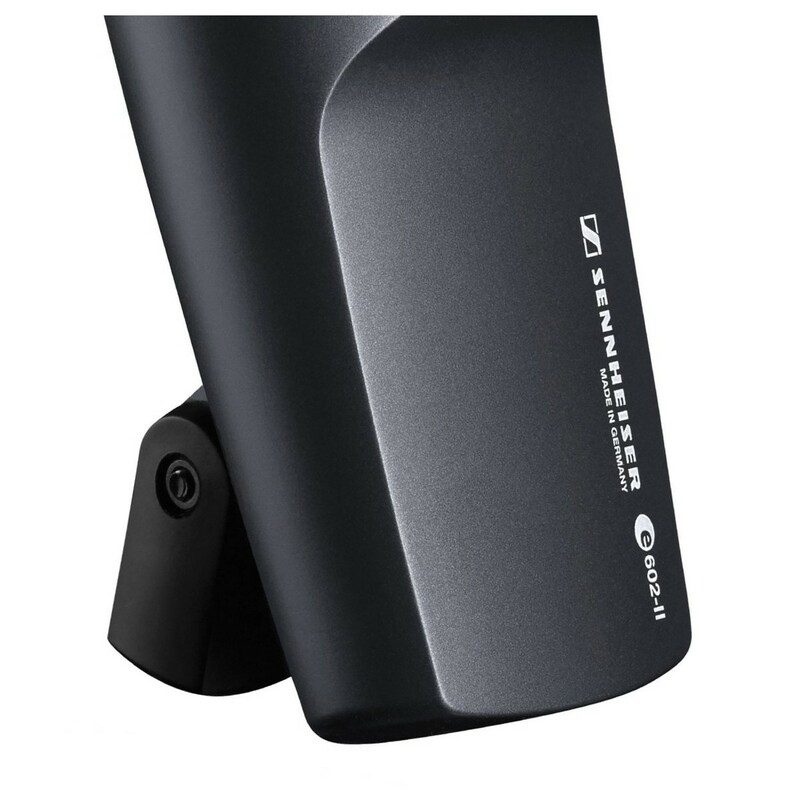 An integral stand mount lets you attach the e602 II to you stand with ease, without the need to use traditional-styled microphone clips. Whether you're looking to capture bone-rattling sub frequencies, or the defined detail of staccato playing styles, the e602 II is the perfect choice both on stage and in the studio.